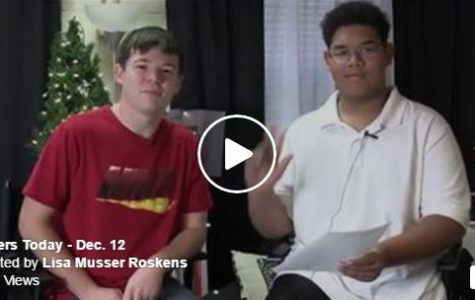 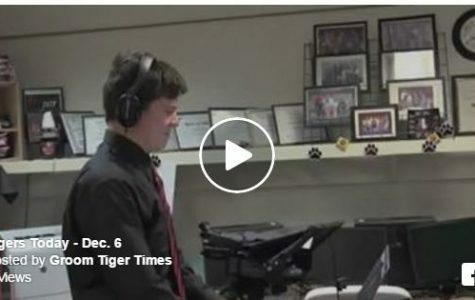 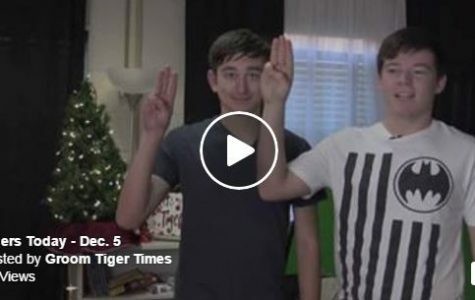 Sophomore Matthew Bowen is joined by guest anchor eighth-grader Tre' Byers to give the news and views on this episode of Tigers Today. 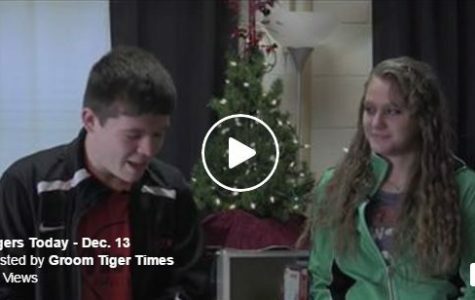 Junior Charity Perry and freshman William Kelly take on the responsibilities of Tigers Today take-two. 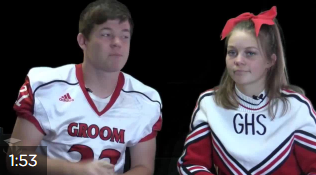 Their broadcast includes basketball updates and a couple of jokes. 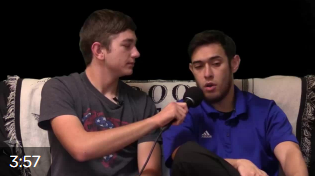 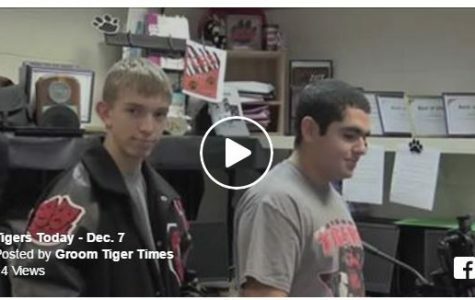 Senior Carson Ritter joins Sophomore Matthew Bowen to give the midweek run-down for Tigers Today on Dec. 7, 2016. 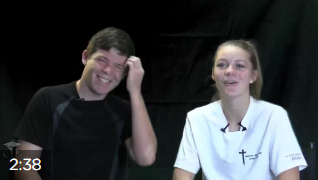 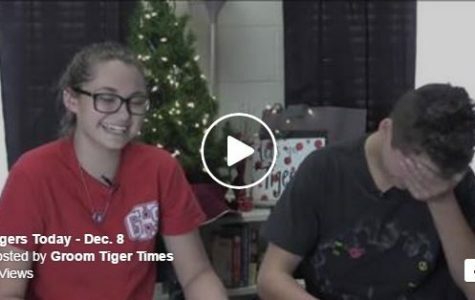 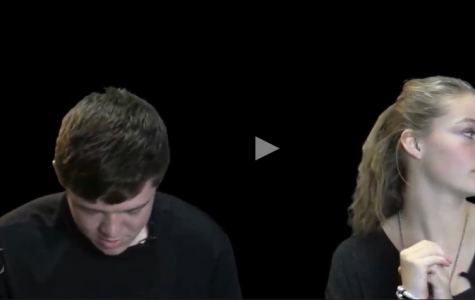 Sophomore anchors K'Leigh Keesee and Cayden Lambert give the news and views for Dec. 6, 2016, under the careful direction and production of sophomore and station manager Matthew Bowen.